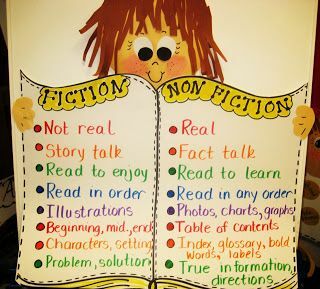 Reading non-fiction text is sooo different than reading fiction and some kids can really benefit from learning how to do it. 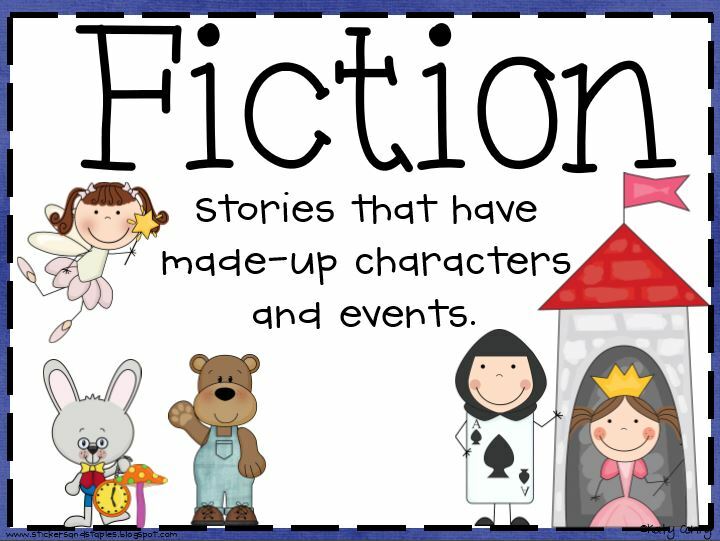 Fiction invites you into a world the writer has imagined and invented. 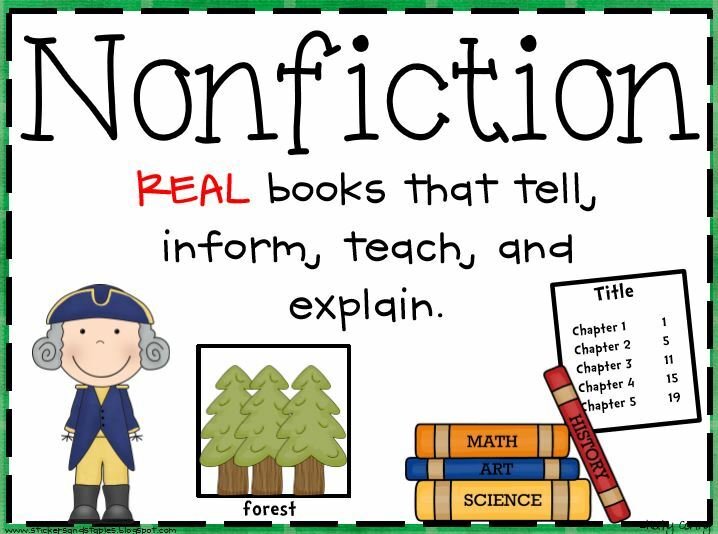 Nonfiction on the other hand intrudes into your world and purports to tell you something about it. 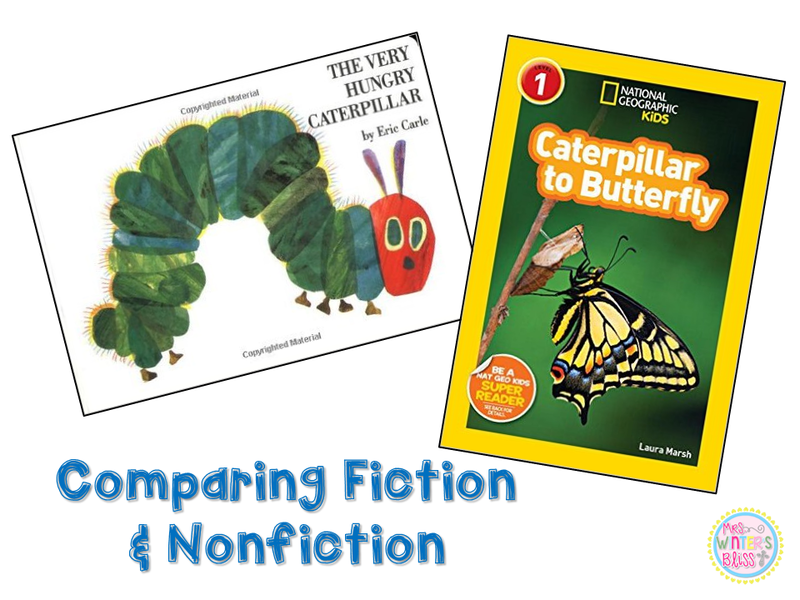 Fact books (non-fiction books) have a variety of features to help readers gain meaning. 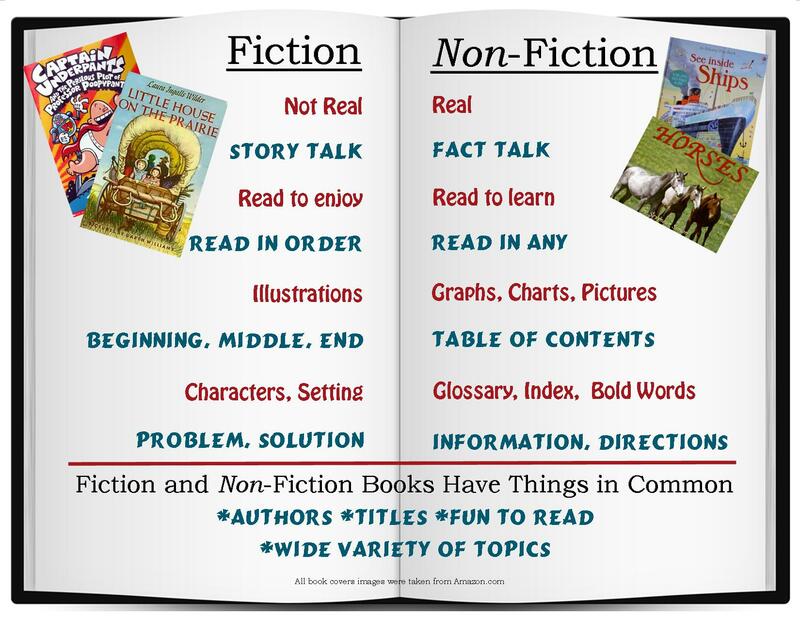 Knowing about and understanding the purpose of these features will result in deeper meaning (and will likely save the reader, time, too).